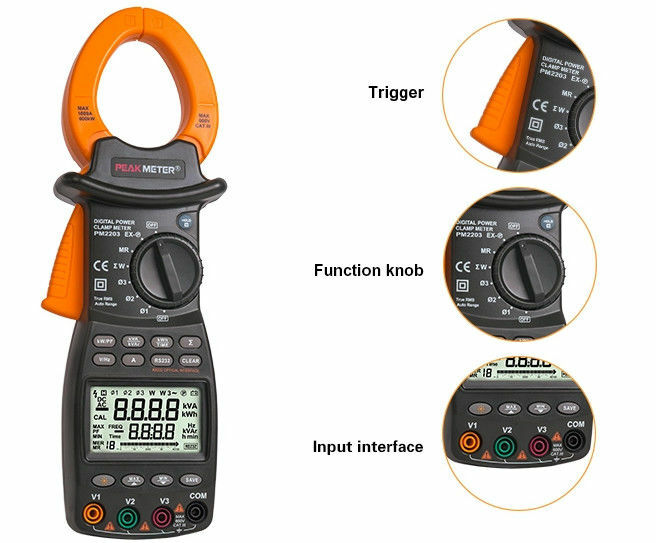 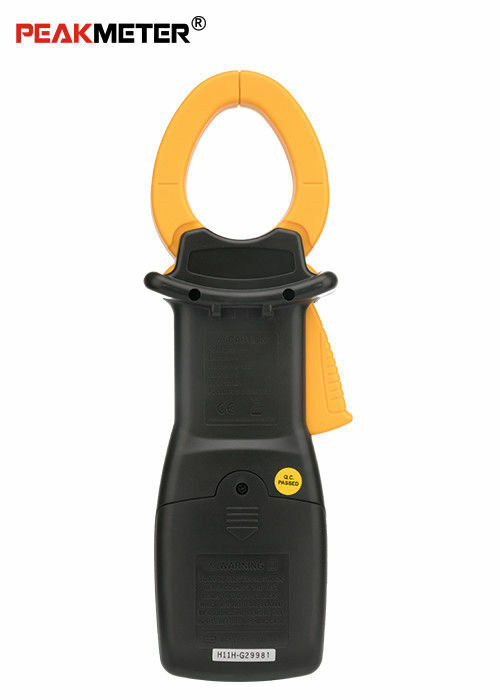 Three-phase digital power clamp meter is a handheld aptitude meter with power measurement. 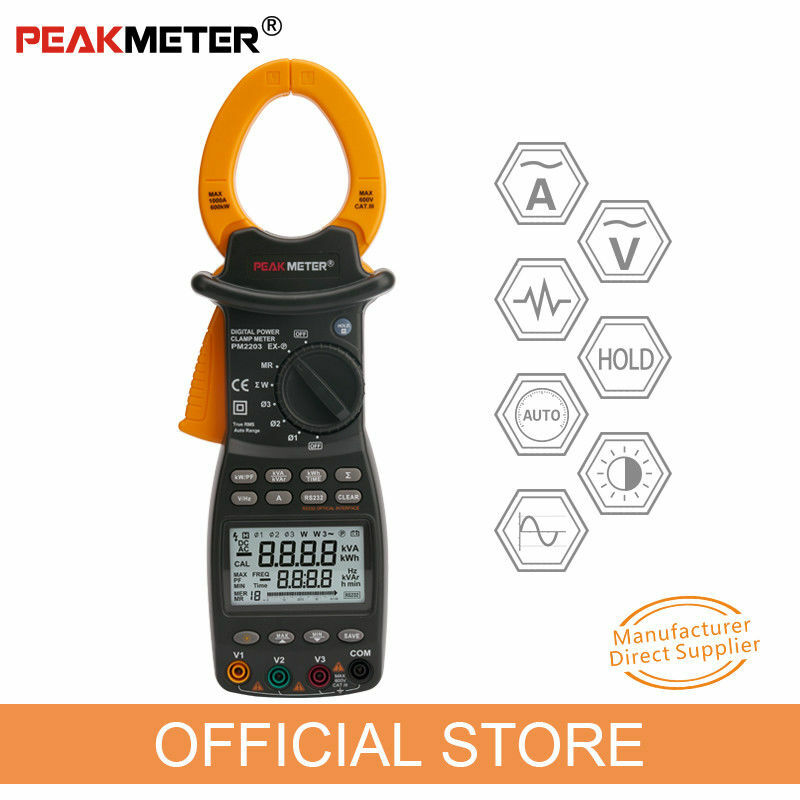 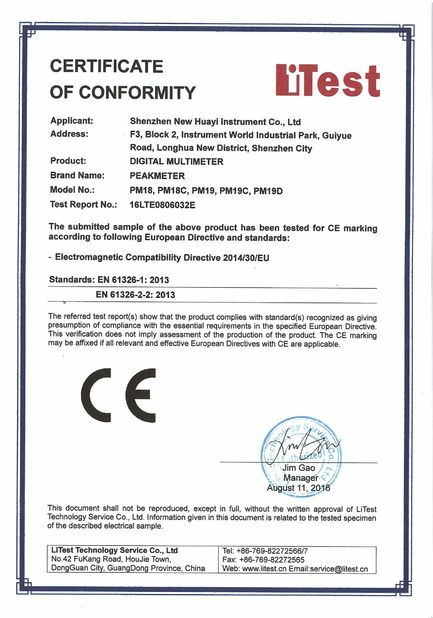 The meter is composed of three channels: voltage, current, power and single chip Microcontroller.It calculate and display of the 8 parameters:Voltage, Current, Active Power, Power Factor, Apparent Power, Reactive Power, Active Energy, Frequency. 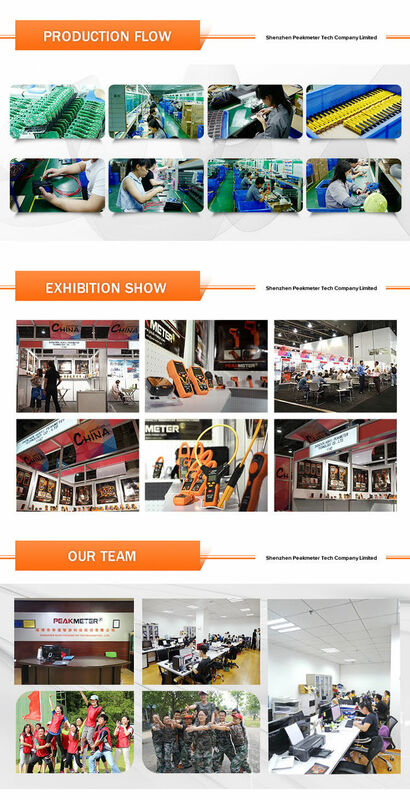 It has Stable capability,easy operation. 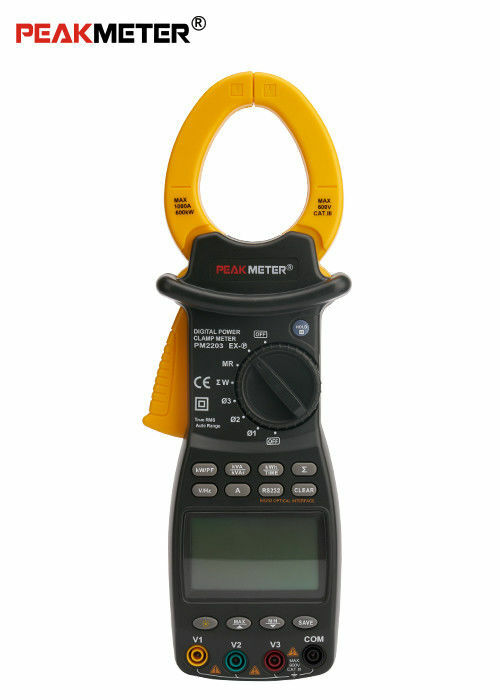 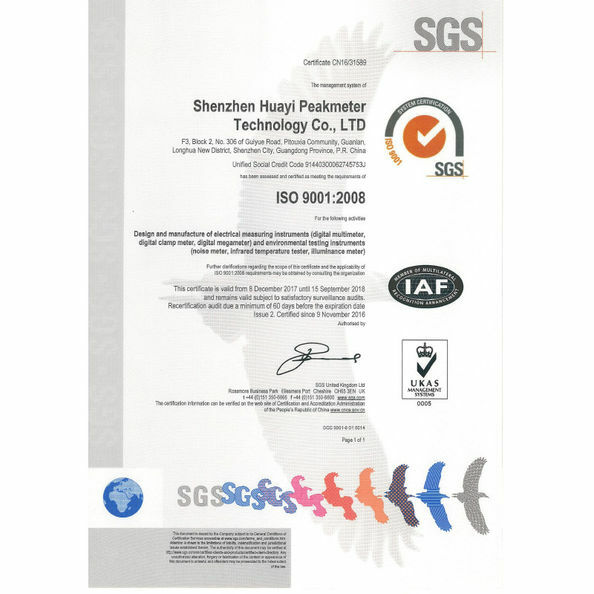 The structure of the instrument is pincers,it is very small,very light and portable,make measurement easy and fast.